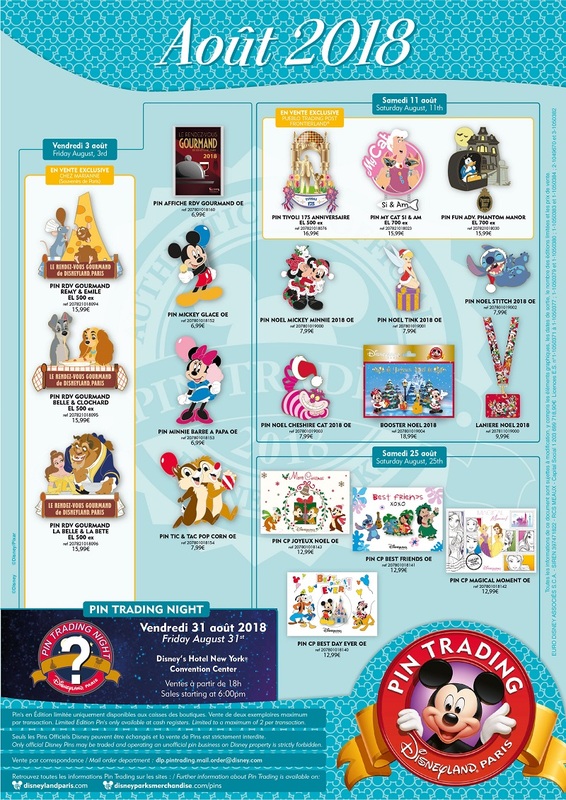 August 2018 Pin Releases at Disneyland® Paris! 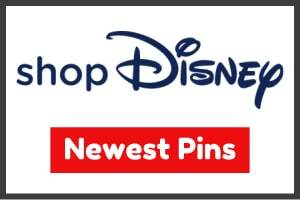 Here is a look at the pins being released in August 2018 at DLP. 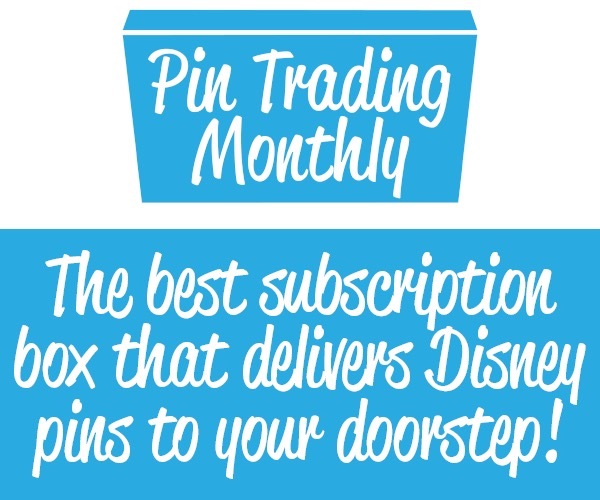 This month includes a really cool Phantom Manor pin, Noel pins and more! The “My Cat” pin features Si and Am. 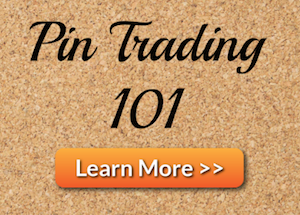 The next Pin Trading Night is Friday, August 31st at Disney’s Hotel New York Convention Center!